10:45 AM – Gather behind City Hall in Montpelier. 11:00 AM – Proceed down State Street to the State Capitol. 11:30 AM – Guest speaker Sarah Mary Toce in House Chambers. 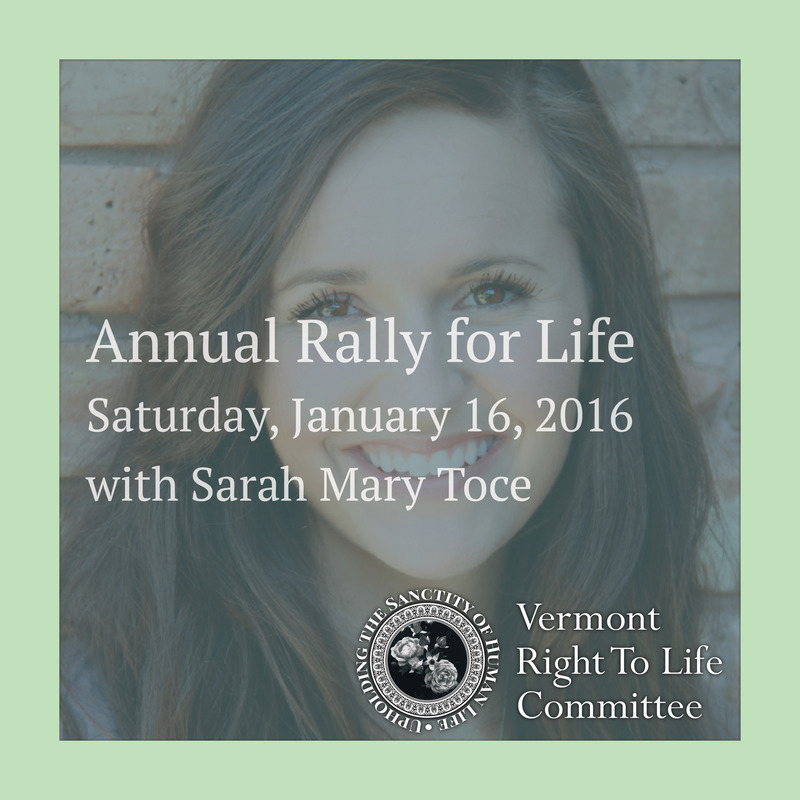 Bring family, friends and young people to meet Sarah Mary and learn more about her program and plans for Vermont’s pro-life young people! 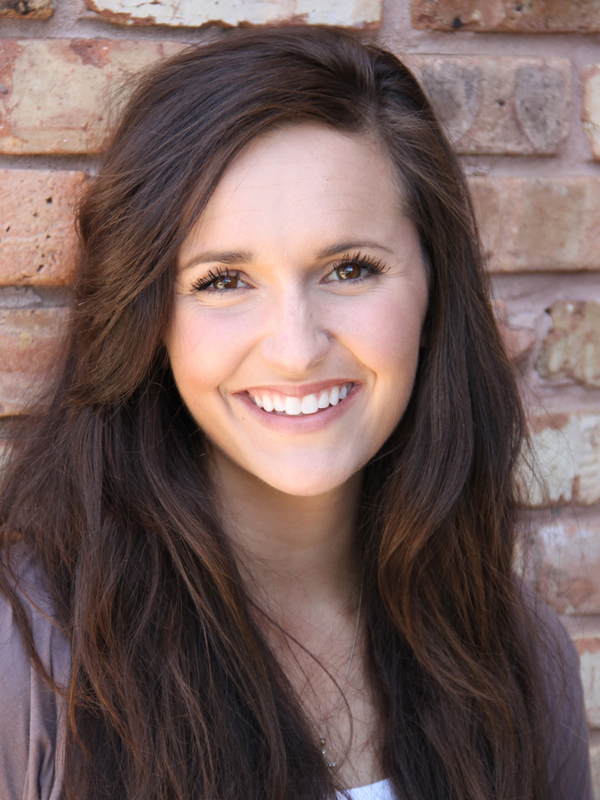 Sarah Mary Toce of Louisiana will be the guest speaker for the 2016 Rally for Life. Ms. Toce was instrumental as the leader of numerous successful outreach seminars for young people in her home state. Sarah Mary is currently pursuing her Master of Divinity degree at Boston College. Sarah Mary Toce has been named the New England Life and Leadership Project Director, and in this new capacity is collaborating with various National Right to Life affiliates in the New England area to foster more youth education and training initiatives in this area of the country.